current customers an “Across the Nation Celebration” sweepstakes. and Samsung 65-inch SUHD curved TV. speeds in several metro markets. responsibility for the administration of the sweepstakes. network types. 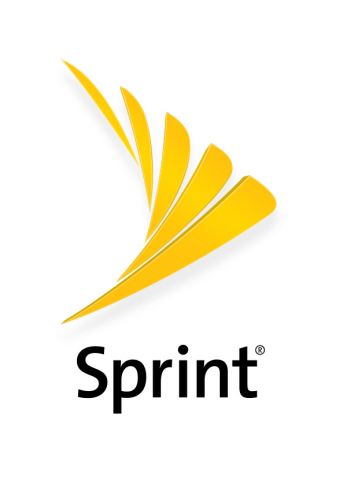 The RootMetrics award is not an endorsement of Sprint. Your results may vary. See rootmetrics.com for details.